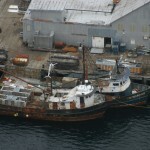 The Squaw Harbor Cannery was located on Unga Island, one of the islands that composes the Aleutian Islands in Alaska. It was one of the canneries acquired by Pacific American Fisheries (PAF) in 1917 when demand for salmon increased during World War I. 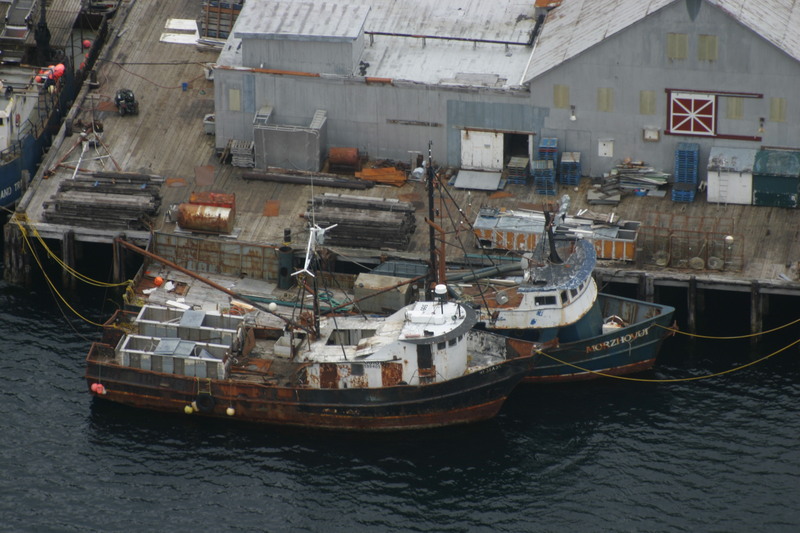 The cannery was last operated by Peter Pan Seafoods, Inc., which still maintains limited operations in Sand Point. 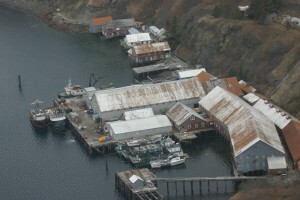 Today, the former cannery is privately owned and home to a Bristol Bay fish tender operation. Squaw Harbor is approximately seven miles from the Sand Point boat harbor and accessible only by boat. 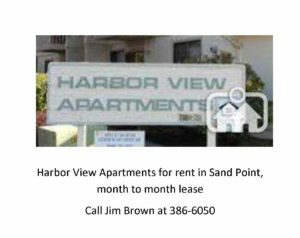 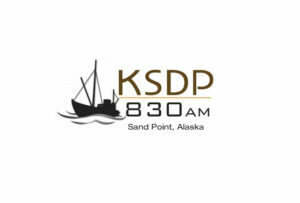 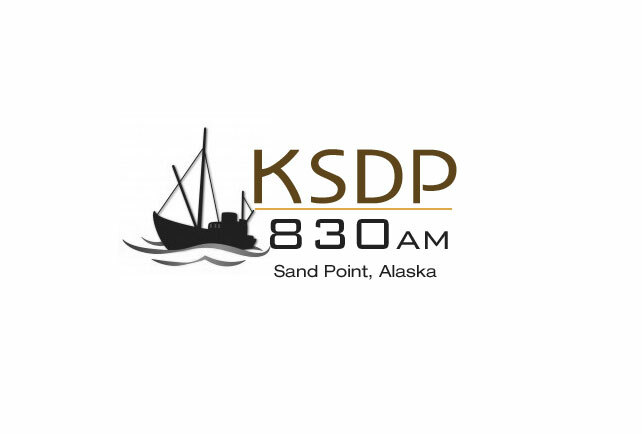 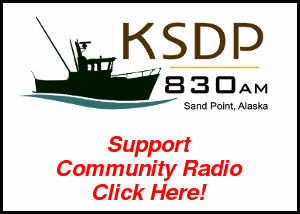 Inquire of the Sand Point Harbormaster for permission and transportation to visit the old cannery.